Enhance the nostalgic solo look by replacing the Softail® Deluxe model's Original Equipment Passenger Pillion and luggage rack with this decorative fender cover. 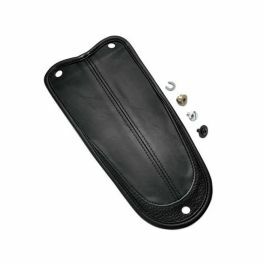 52018-08 fits '05-later FLSTN models equipped with Original Equipment rider seat. 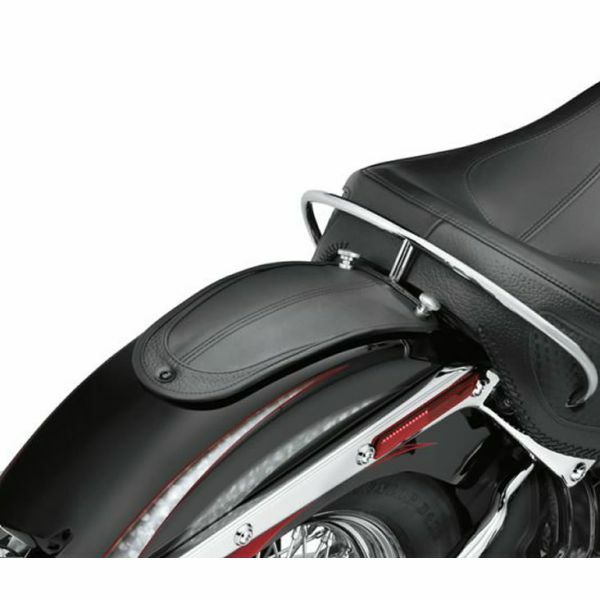 Will this fender bib fit a 2015 heritage softail classic? Sorry, it doesn't fit on your bike.